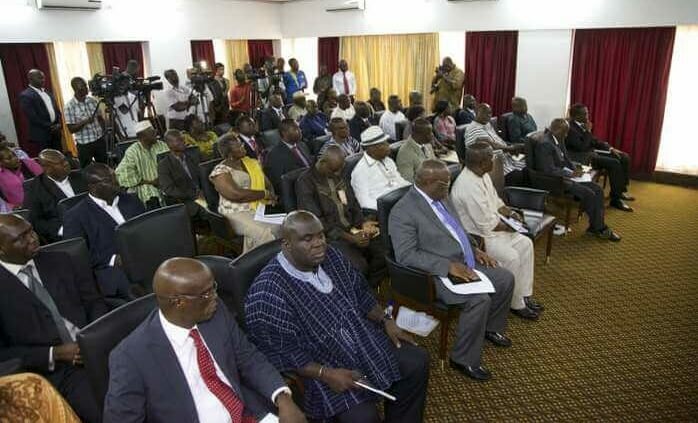 Nov. 5, 2015, 1:08 p.m.
A delegation from the African Union (AU) currently visiting Ghana has applauded the National Development Planning Commission (NDPC) for its inclusive approach to preparing a long-term national development for Ghana. The delegation is in the country to discuss strategies for domesticating the first 10 years of the AU’s 50-year transformation agenda, known as Agenda 2063, into Ghana’s long-term national development plan. They made the commendation during a courtesy call on the Director General of the National Development Planning Commission, Dr. Nii Moi Thompson, at his office in Accra on 3rd November 2015. 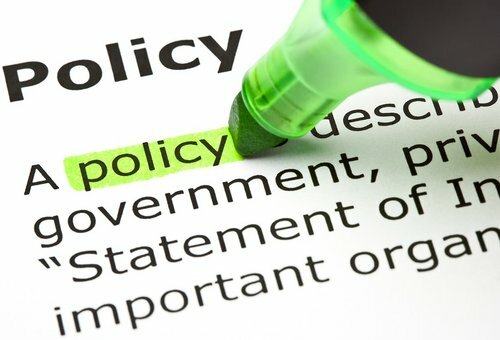 The Commission is currently working with six major political parties to develop a long-term national development plan that will be binding on successive governments yet flexible enough to allow political parties to implement their manifestos towards the achievement of a common national development vision specified in the long-term plan. The parties are: The Progressive People’s Party (PPP); the National Democratic Congress (NDC); the New Patriotic Party (NPP): the People’s National Convention (PNC); the Convention People’s Party (CPP) and the Great Consolidated People’s Party (GCPP). During their visit, a senior technical adviser of the African Union and leader of the delegation, Mr. Yaw Adu-Boahene, noted that the participation of Ghana’s political parties in the preparation of the plan would help ensure continuity and sustainability in national development across different governments. “This is something other African countries can learn from Ghana,” he pointed out. A delegation from Sierra Leone has already visited the Commission to learn from its planning experience in a democratic environment. The delegation is expected to meet with other government officials in preparation for a technical meeting on Agenda 2063 in Accra on 5th November 2015. ​According to Mr. Adu-Boahene, Agenda 2063 should be seen as a unique opportunity to transform Africa within the next 50 years. 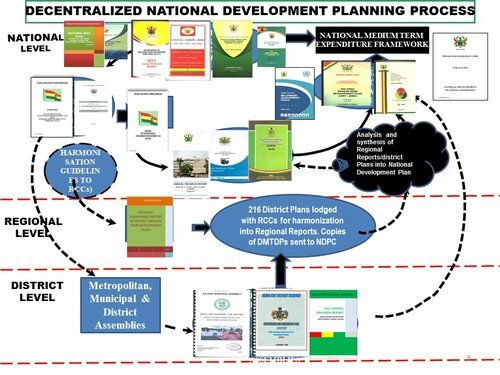 “The Agenda is expected to be a continental source of inspiration for the development of national and regional development plans”, the leader of the delegation stated. Other members of the delegation were: Ms. TsilatGetachew, a development planning expert; Mr. TichawaShumba, a senior policy officer; and Dr. Robert Afriyie, Deputy Head of Mission at the Ghana Embassy in Addis Ababa, Ethiopia.